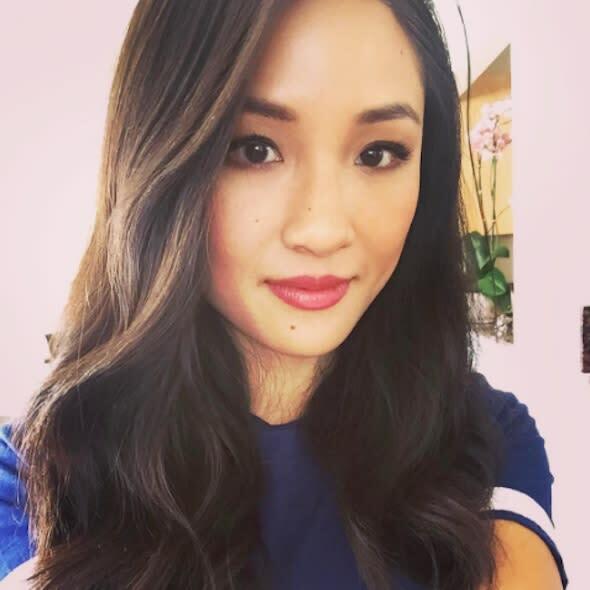 Make no mistake, Constance Wu is the best thing about Fresh Off the Boat, a sitcom based on the life of chef Eddie Huang. While any Asian-American will tell you that her portrayal of an Asian immigrant mother is hilariously spot-on, it’s her comedic timing and commitment to her character that truly elevates this from spoof or parody. Essentially, Wu’s got incredible instincts in front of the camera, and week-by-week that translates into her earning the biggest laughs on TV.